Some of the best games for learning aren't developed with schools in mind. But these more commercial games can be tough to wedge into a classroom. Even the most motivated teachers have to sideline these games because of scarce technology, budget, and/or time. Summer break presents the perfect opportunity for students to dig into games and build skills that'll reap huge rewards when they return in the fall. Game making can be one of the best ways to get students thinking creatively while cultivating useful technical literacies, and there's a ton of absorbing tools that students won't tire of over the long break. Here are three options to choose from depending on the type of technology students have at home. 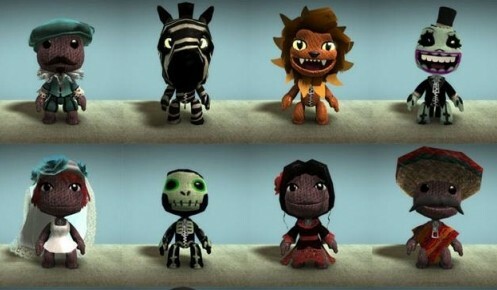 LittleBigPlanet 2 (PlayStation 3) on the one hand, is a side-scrolling platformer in the Super Mario Bros. mold. On the other hand, it's an accessible but complex tool for making a variety of games just like the ones featured in the game. This second feature-set is where it really excels; the developers basically hand over the keys to the workshop and let players run wild. The DIY, handmade aesthetic appeals to students of any age, and the supportive and vibrant community encourages players to play and critique each other's levels constructively. For those students that love games but are a bit intimidated by the technological chops it takes to make one, Pixel Press Floors (iPad) is perfect. 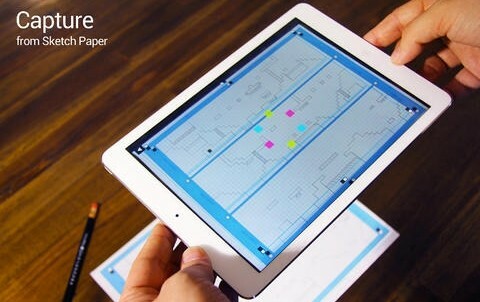 Users hand draw their levels using a pencil, grid paper, and specific markings called "glyphs," and then Pixel Press transforms that schematic into a modifiable, playable, and sharable digital version. As Graphite reviewer and arts educator Megan Leppla puts it, the whole physical to digital transformation is "pretty magical" and opens doorways to game making for kids more analogically inclined. 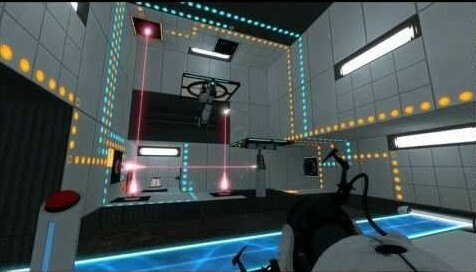 Many students will likely be familiar with Portal 2 (PC and Mac), a joke-filled, brain-breaking physics puzzler that has sold millions of copies. What students might not know is that there's a tool bundled with the game that lets players build levels (or, as they're called in-game, "test chambers"). Be aware though that the intellectual challenge of making a properly puzzling Portal 2 level is best tackled by middle and high school students. And while it'll likely appeal to students who already love math and science, level building might be a means for students who struggle in STEM subjects to build confidence and ignite interest. In fact, JK Sooja, who reviewed this tool for Graphite, thinks Portal 2 Puzzle Maker covers "just about every introductory [physics] concept," making it a great option for students ready to tackle upper level science. 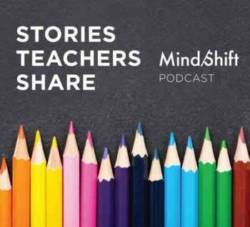 What's particularly great about all of these tools is that they achieve something that's hard to do: connecting the classroom to the home. Ideally, we'd like learning to extend out from the classroom, adapting to students' different contexts as they move from school to home to wherever. Unfortunately, a lot of what students are doing in school or for homework just doesn't make sense when not tied to a desk, and can't compete with other things like, well, games. When students ditch class or ignore homework, it's tools like the ones listed above that they tinker with for hours on end. So this summer let's try something out; let's encourage students to forget about school, slack off, make some games, and learn.